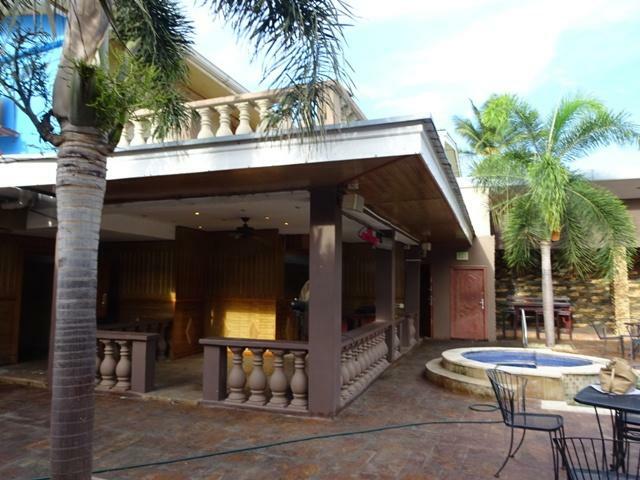 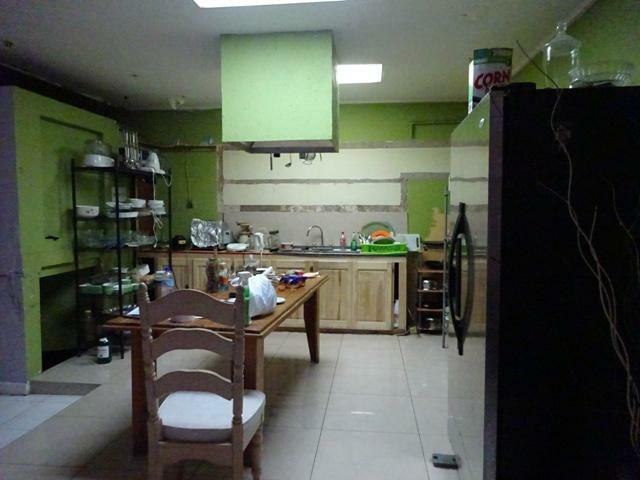 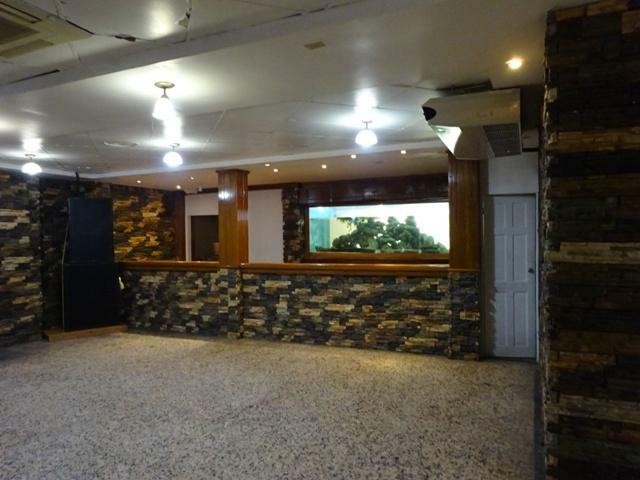 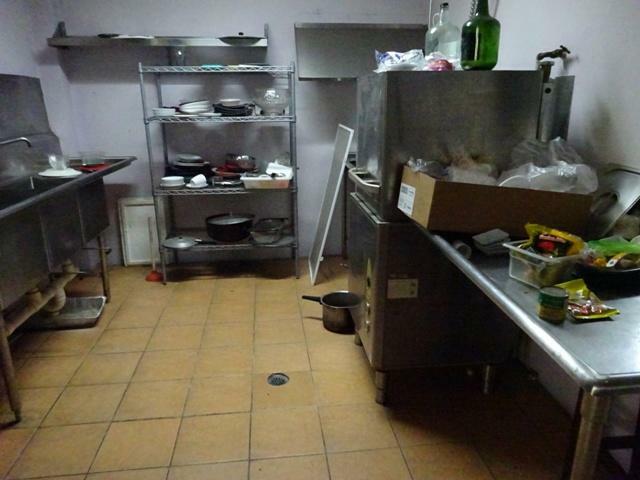 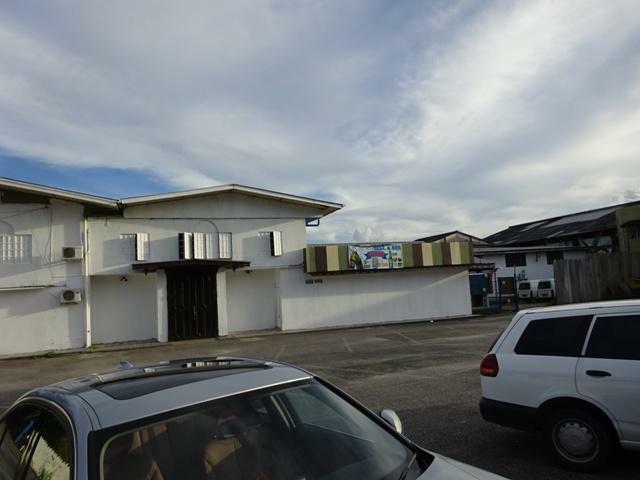 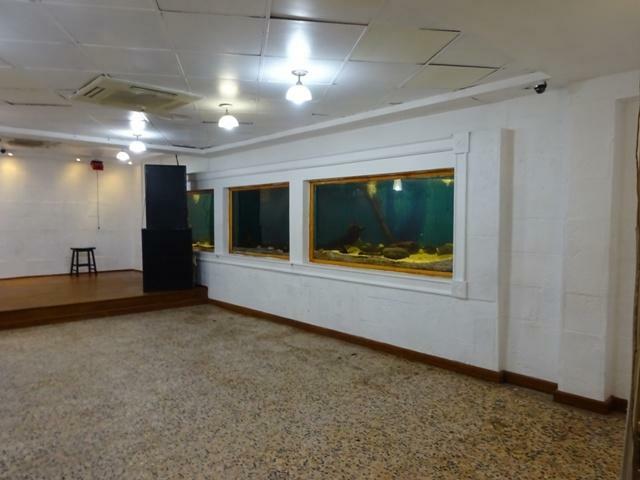 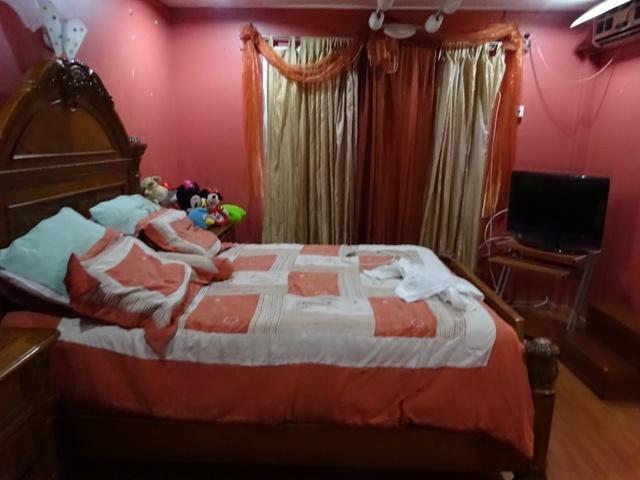 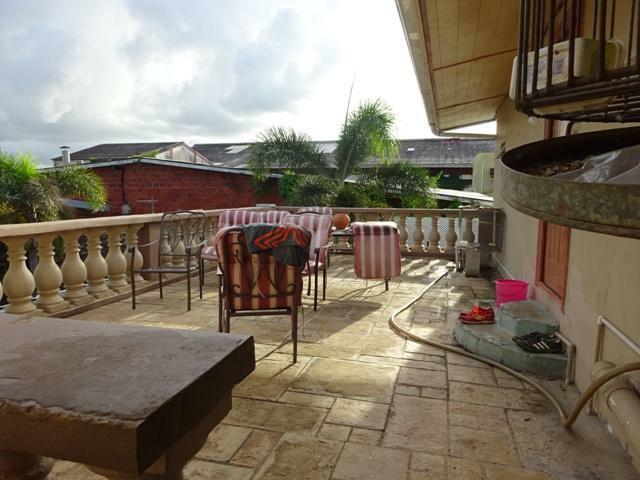 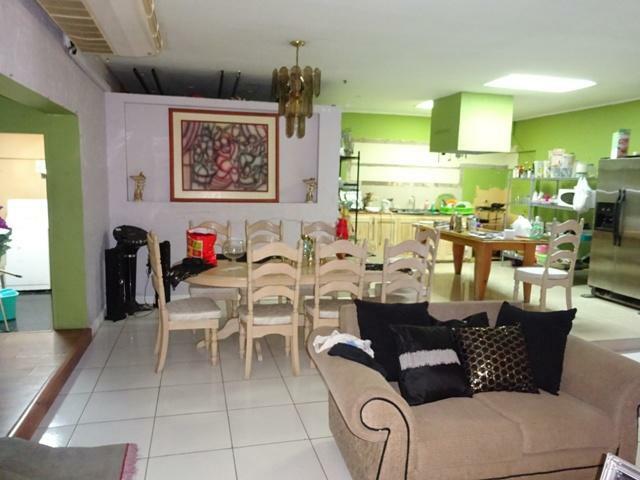 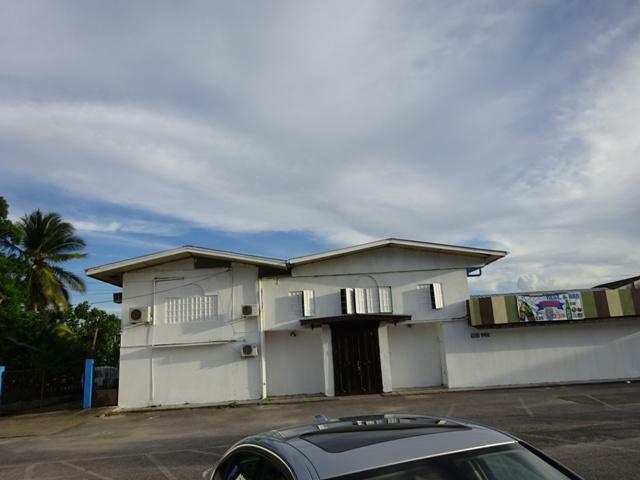 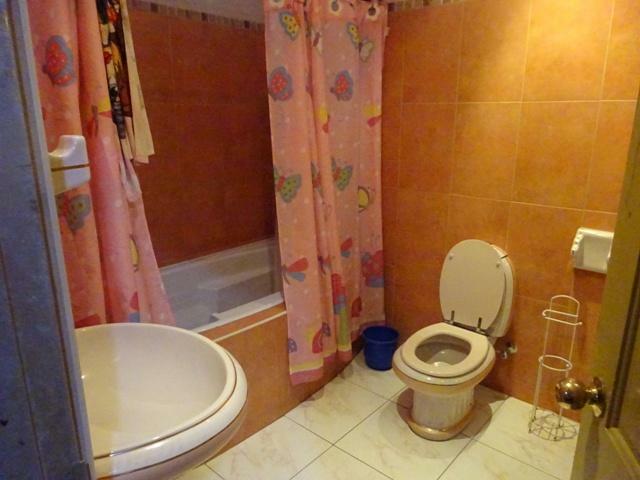 Located along the Eastern Main Road this property is presently configured with a commercial business on the ground floor and a residence on the upper floor. 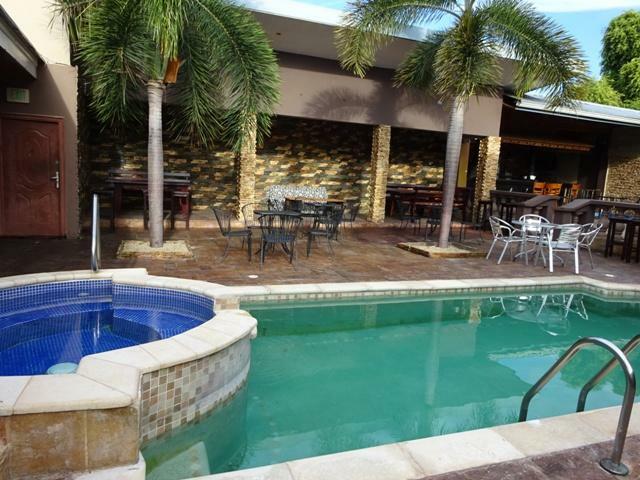 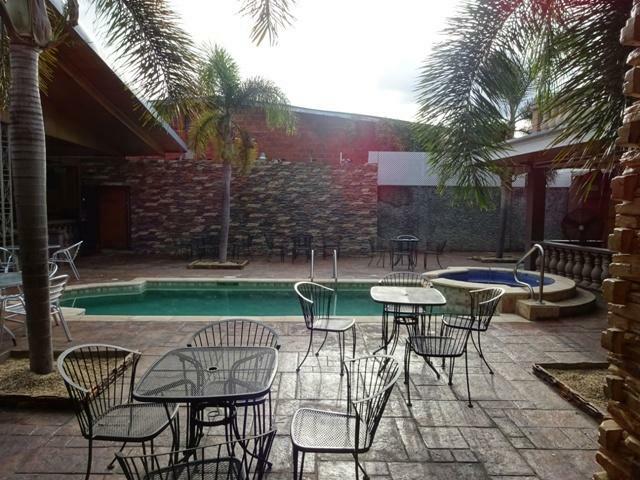 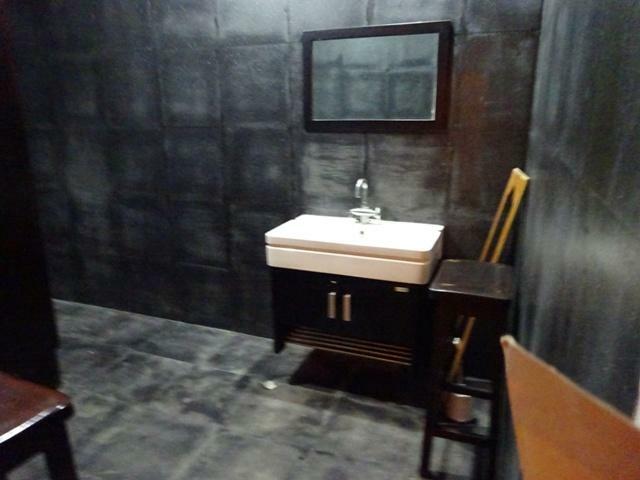 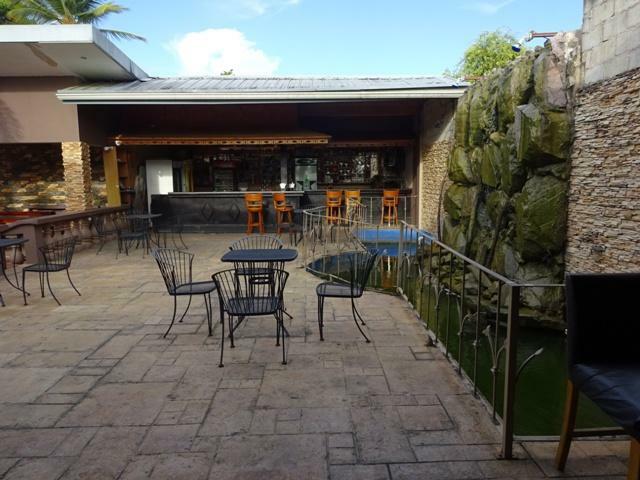 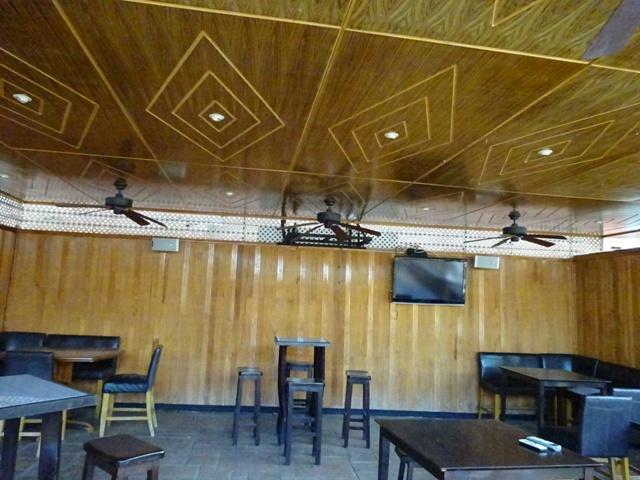 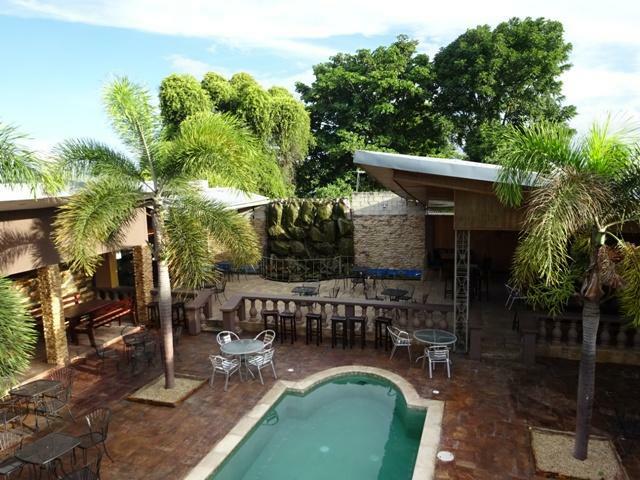 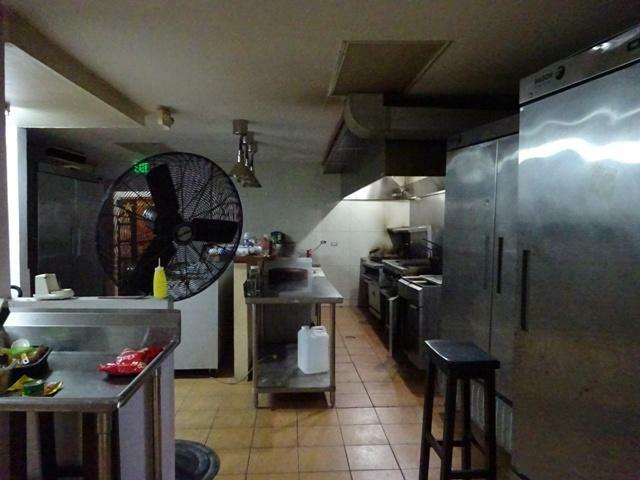 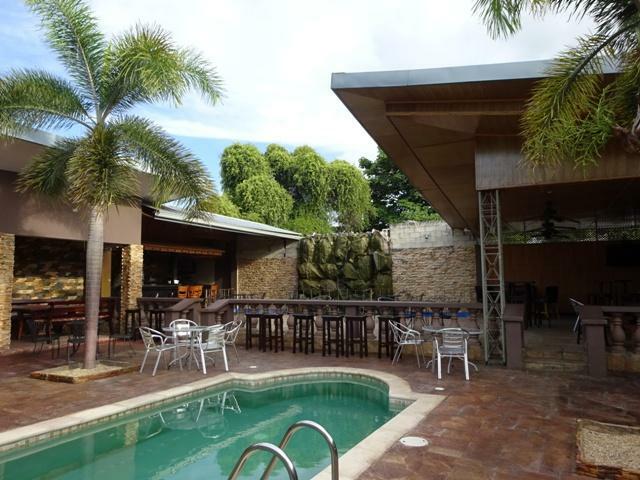 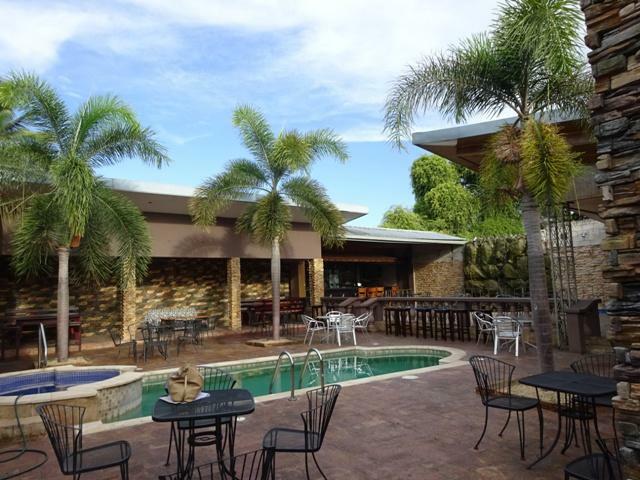 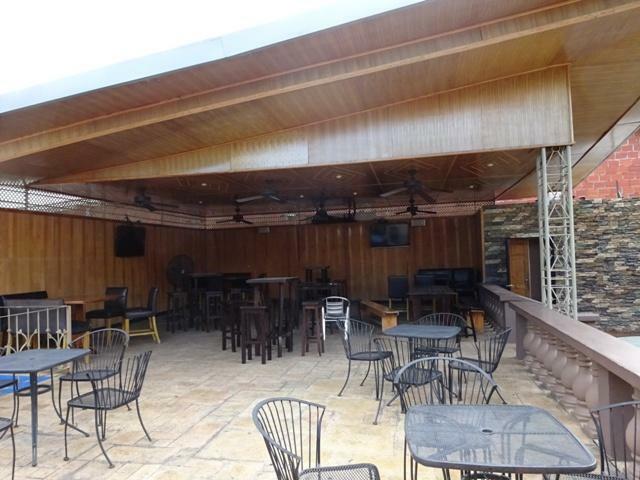 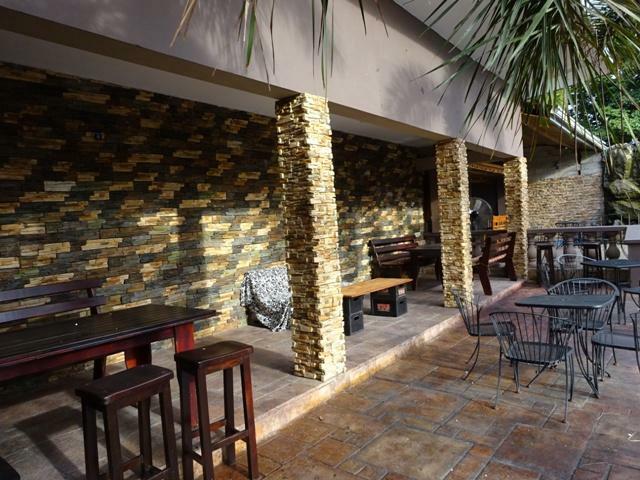 The ground floor comprises a restaurant with bar equipment along with outdoor bar/lounge with a swimming pool. 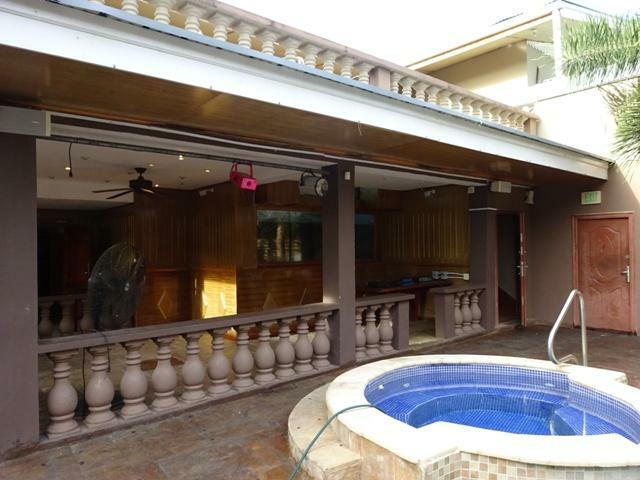 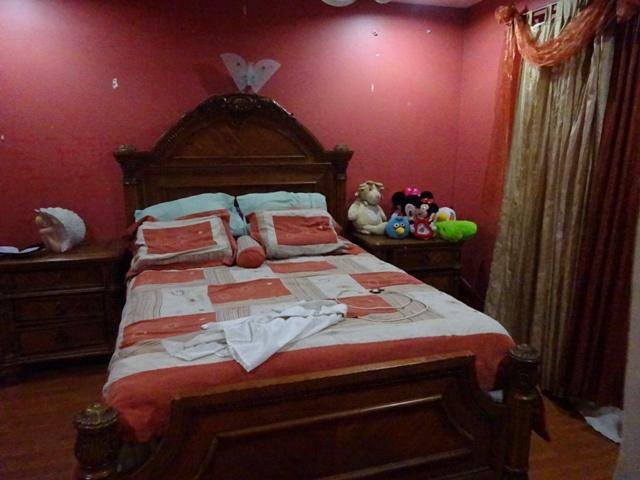 The upper floor comprises a 4 bedroom residence with an open plan layout, laundry and patio overlooking the pool.